Even if the temperatures are still soaring, one can still embrace the many textures that fall has to offer. 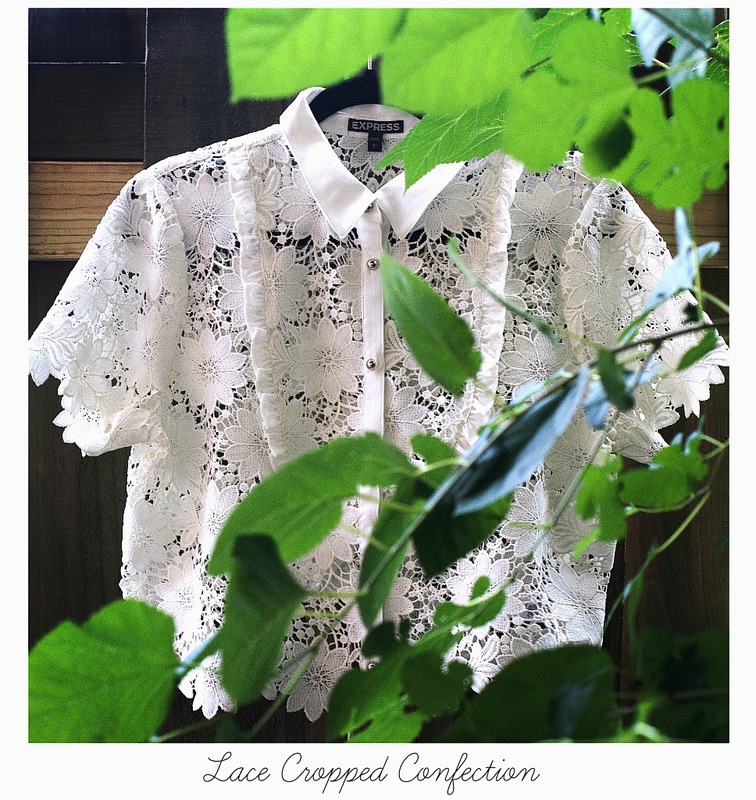 Lace, a textile that has popped in and out of fashion since the late 15th century, is back and stronger than ever this season. From the dark romanticism that was offered up in the Balmain and Erdem Fall 2016 collections, to the more playful rendering that Karl Lagerfeld envisioned at Chanel, lace is having a major moment this year.